Power: O.5 H.p. to 150 H.P. 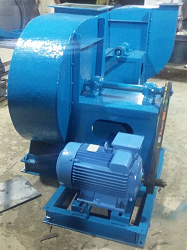 We are offering PP FRP Blower to our clients. 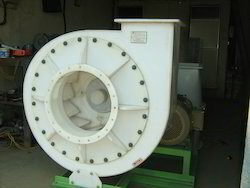 We provide blowers in PP /FRP, MS/FRP or FRP depending upon the requirement of the client. These blowers will be casing to impeller with dynamically balanced shaft. Blower can be made of any capacity required by the client.